Planning a trip involves a lot of research about different places that could be visited within a certain limit of budget. We, at Travelation understand your needs and desires and help you choose a good destination for your next holiday. Here are some of the cheap yet good cities which could be in your bucket list for 2015. Have a look and choose one to travel with your family or friends. 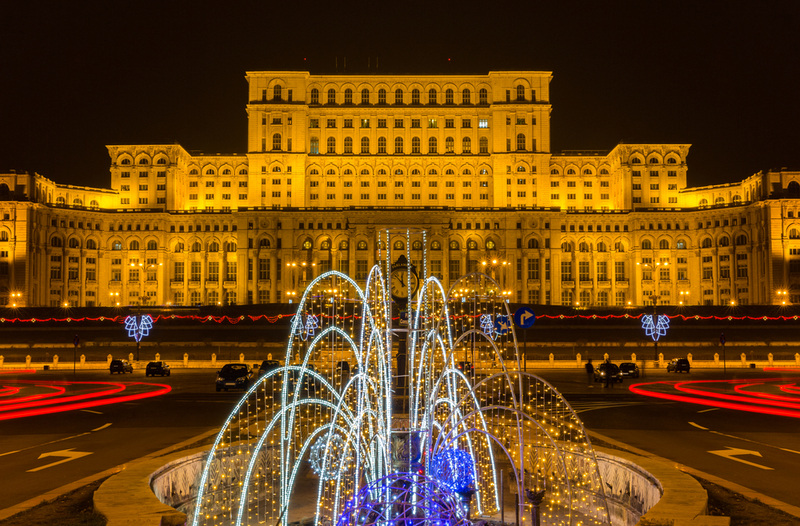 Bucharest, Romania: – If you love to explore political and culture of Romania’s history, then Bucharest’s Palace of Parliament is a must place to visit. The places like Village Museum and Cotroceni Palace will give you an entirely different aspect of Romania. 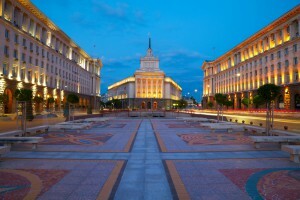 Sofia, Bulgaria: – Sofia is the capital and largest city of the Republic of Bulgaria that lies at the foot of popular ski mountain- Vitosha. With a history that stretched over seven millennia, ruin-rich Sofia is one of Europe’s oldest cities. 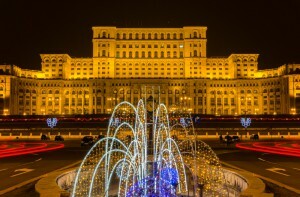 The National Historical Museum is one of Eastern Europe’s most extensive. Wide, cobblestone boulevards, charming boutiques and truly electrifying nightlife star in this city of 1.3 million makes it look like a planet in the galaxy. Trolleys, trams and buses traverse the dynamic city. 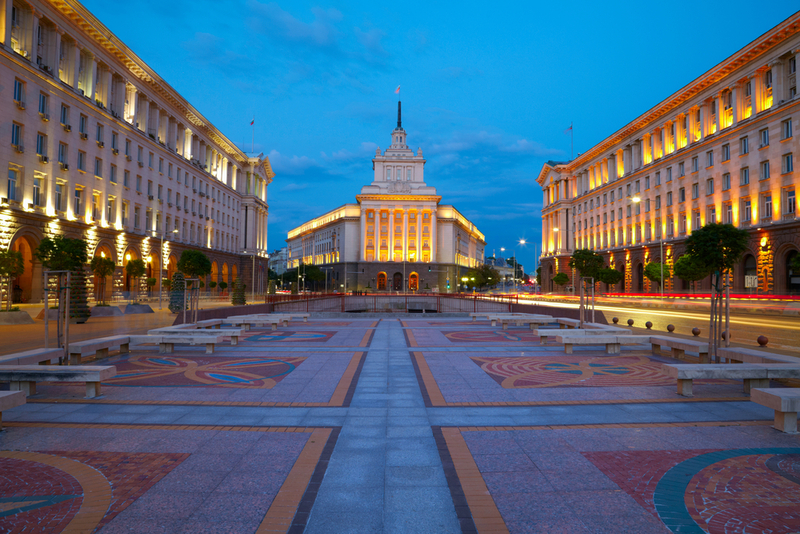 Home to many of Bulgaria’s finest museums, galleries, restaurants and entertainment venues, Sofia may convince you to stick around and explore further. 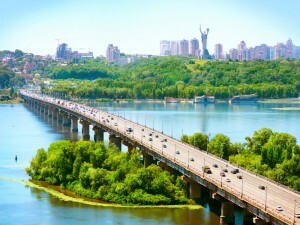 Kiev, Ukraine: – Having survived the Mongol Empire, WWII, Chernobyl, and Soviet rule, Kiev is the proud capital of the Ukraine. Filled with theaters, museums, religious sites, modern buildings and ancient ruins, the city is the center of Ukrainian culture. The Monastery of the Caves, founded in 1015, and Saint Sophia Cathedral, founded in 1037, are both counted among the World Heritage Sites. The Museum of the Great Patriotic War, topped by the massive Motherland Statue, provides gorgeous views of the city below.You will definitely love the place. Cesky Krumlov, Czech Republic: – The southwestern castle city of Cesky Krumlov is one of the Czech Republic’s finest mediaeval sites. The medieval river town is friendly, ultra-affordable, and full of fascinating historical sights. Sarajevo, Bosnia and Herzegovina: – More than a decade after war, the city has been almost entirely reconstructed and is once again a lively and welcoming place. And there is no beating its proximity to gorgeous nature—nearby dense forests and alpine lakes make for an easy day trip. 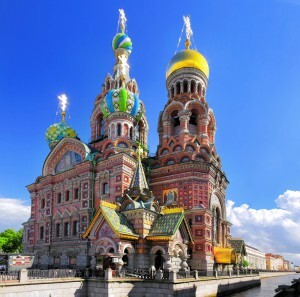 St. Petersburg, Russia: – The second largest city in Russia, St. Petersburg is the country’s cultural heart. With splendid architectural gems like the Winter Palace and the Kazan Cathedral, and give you plenty of time to browse the world-renowned art collection of the Hermitage. Sprawling across the Neva River delta, St. Petersburg offers enough art, nightlife, fine dining and cultural destinations for many repeat visits. 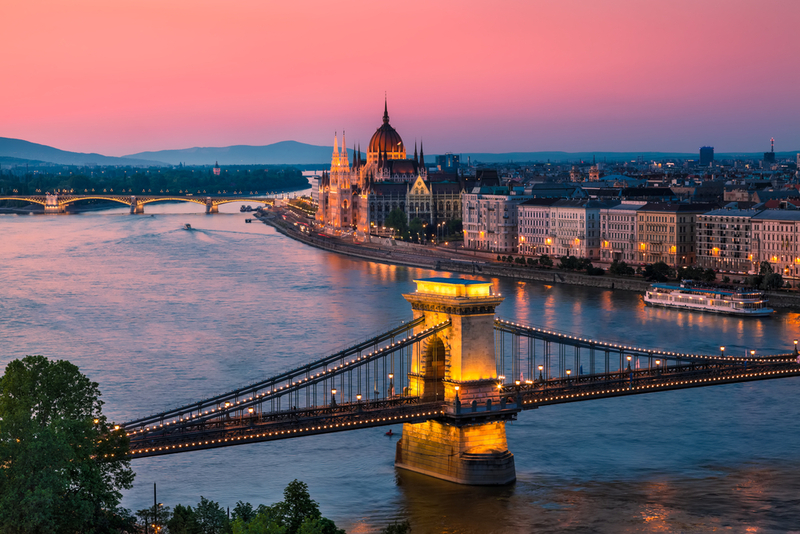 Budapest, Hungary: – Over 15 million gallons of water bubble daily into Budapest’s 118 springs and boreholes. 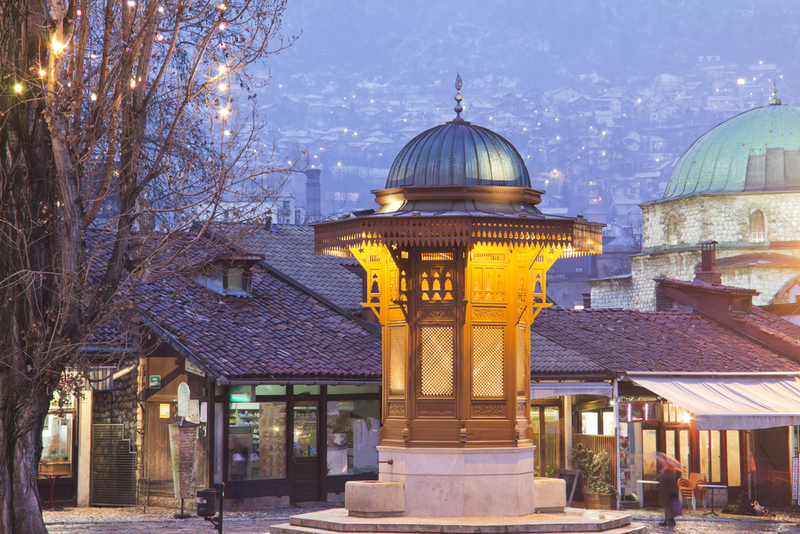 The city of spas offers an astounding array of baths, from the sparkling Gellert Baths to the vast 1913 neo-baroque Szechenyi Spa to Rudas Spa, a dramatic 16th century Turkish pool with original Ottoman architecture. The “Queen of the Danube” is also steeped in history, culture and natural beauty. So if you are planning a trip to any of these destinations or anywhere in the world, do not forget to check out the cheap air fares at http://www.travelation.com/. Take the advantage of our limited time low-cost flight ticket sale before it gets over! Do not break the bank, book with Travelation and save big. Hurry, act fast or you’ll miss out! 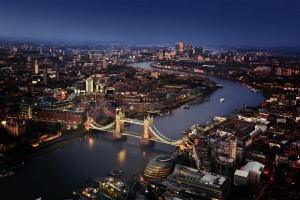 For more details check out here: http://www.travelation.com/flights-to-europe.html also you can call us toll free number @877-247-7183. 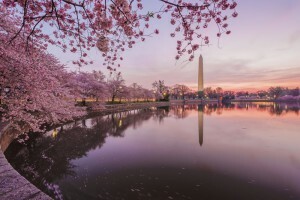 Washington, DC: – The best time to visit Washington DC is during the cherry Blossom Festival when the city is filled with pink and white blossoms. Free events during the 2 week-long festival in early April include cultural performances, fireworks and parade. 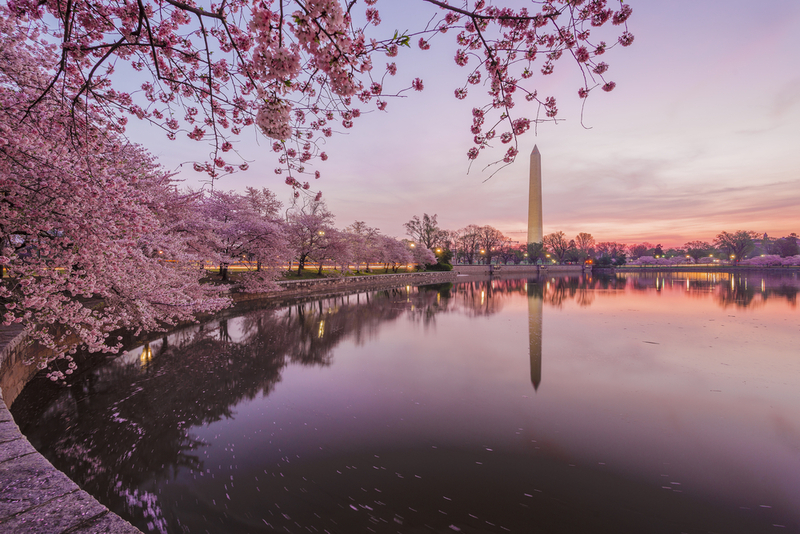 Also there is no charge for the main event- the stunning trees framing the Tidal Basin and around the Washington Monument. 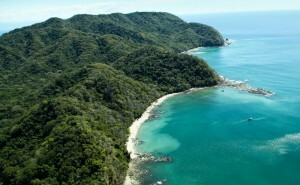 Costa Rica: – When it comes to spring, Costa Rica is the best. The place has some amazing beaches with warm sand and crisp blue waters to spend your day. In addition to the tropical beaches, Costa Rica also has a variety of shops and restaurants to explore. Marrakech, Morocco: – In spring season visitors can explore the city’s bustling markets, calming hammams and lush tropical gardens under the gentle warmth of a spring sun. The joy of travelling would be much more as compared to higher summer prices. 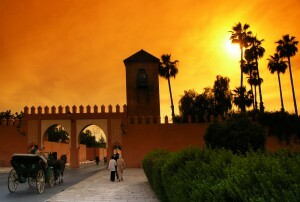 No matter what the season is, Marrakesh is a great destination for grabbing luxurious hotel rooms at less-than-posh prices. The place has ample reasonably priced, elegant boutique properties, often called riads, which are small hotels in buildings originally constructed as private homes. 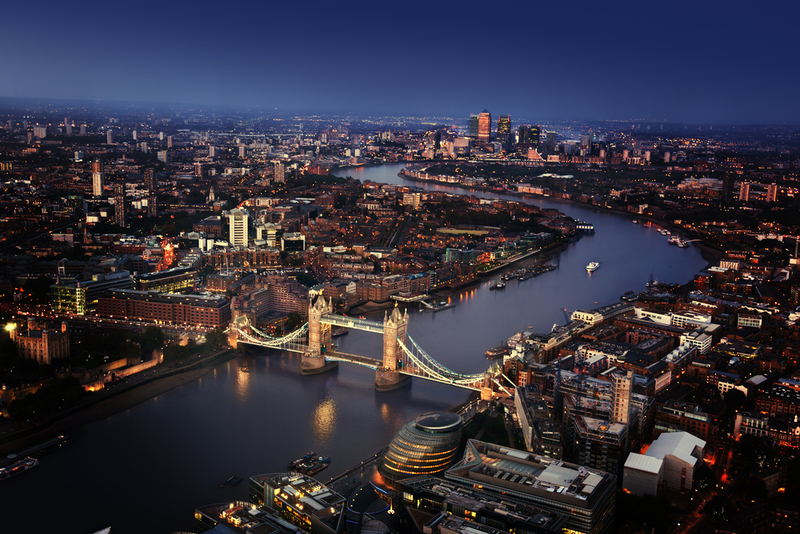 London: – The start of the year is often dry, both booze-wise and event-wise, but London really comes to life as spring arrives. From March through to May, London’s got plenty of fun planned, including the St Paddy’s Day parade, the Marathon and the much-loved London Pet Show. Orlando: – Orlando is a great bargain destination this spring. The Florida city best known as a theme park hub will see a sharp, painful spike in prices during the most popular spring-vacation weeks in March and early April. But from mid-April through the beginning of June, deals are expensive in the Magic Kingdom and beyond. So if you are planning a trip to any of these destinations or anywhere in the world, do not forget to check out the cheap air fares at http://www.travelation.com/ because we are offering additional discounts on all flights. Take the advantage of our limited time low cost flight ticket sale before it gets over! Do not break the bank, book with Travelation and save big. Hurry, act fast or you’ll miss out! For more details check out here: http://www.travelation.com/spring-travel-discounts also you can call us toll free number @877-247-7183. Siesta Beach, Florida: -Pristine beach is a forever favorite for its unbelievably white sand and crystal-clear water. 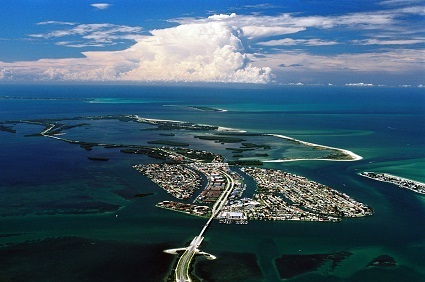 St. Pete Beach, Florida: – St. Pete Beach, also on Florida’s warm and sunny Gulf side, is known for its soft white sand and sea shelling opportunities. 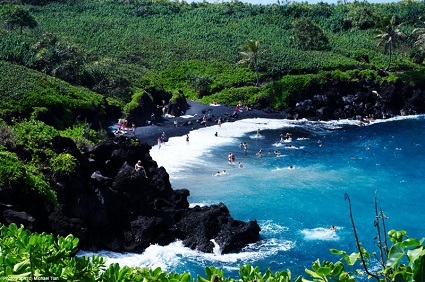 Ka’anapali Beach, Maui, Hawaii: – This beach is on Maui’s stunning western coast. It offers natural beauty for miles, so it never feels too crowded. Wai’anapanapa State Park, Maui, Hawaii: – Another Maui pick, Wai’anapanapa State Park’s ancient black-sand beaches and lava formations are unbelievably unique. 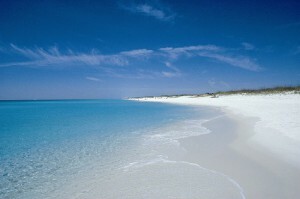 Pensacola Beach, Florida: – Another Gulf-side winner in Florida, Pensacola Beach is known for its fun pier and family-friendly amenities. 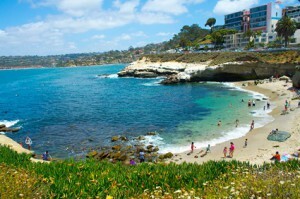 La Jolla Cove, California: – Coves, caves, craggy rocks: This rugged and picturesque coastline in La Jolla offers plenty of wonderful sites. 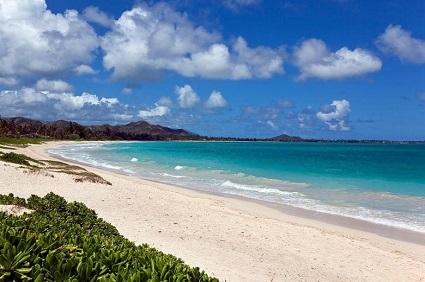 Kailua Beach Park, Oahu, Hawaii: – A long, gently curving stretch of golden sand, Kailua has some of the prettiest blue water in the Hawaiian Islands. 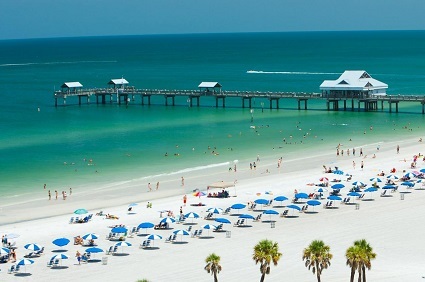 Clearwater Beach, Florida:-Situated on a barrier island in South Florida, Clearwater Beach has nearly three miles of spacious white sand for visitors to enjoy. Love is in the air and on the ground too. Here we have selected some natural heart shaped island, heart shaped lakes, and forests. Heart-Shaped Forest, Cantabria, Spain: – This beautifully shaped forest can be found in Cantabria, Northern Spain. 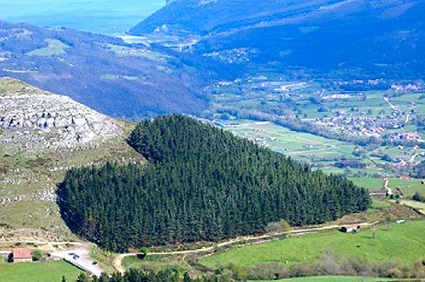 The forest will only take on the heart shape seen in the above photograph when viewed from this angle. 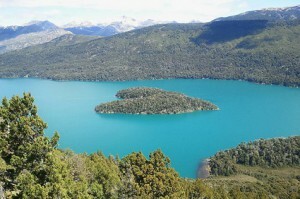 Heart-Shaped Island, Gutierrez Lake, Patagonia: – A beautiful heart-shaped, tree covered island can be found in Patagonia, Argentina, and is best viewed from the East side of Gutierrez Lake. Heart-Shaped Wetland, Guandu Nature Park, Taiwan: – Guandu Nature Park is, believe it or not, a nature park situated in Taipei City. 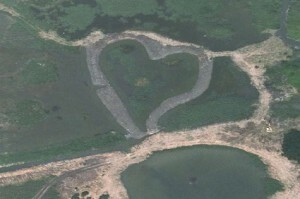 Within the park, you’ll find the heart-shaped wetland pictured above. Tavarua Island, Fiji: – Tavarua Island is a stunning heart-shaped island paradise just off the coast of Viti Levu, surrounded by coral reef. It is also home to a beautiful resort, perfect for a spot of romance. 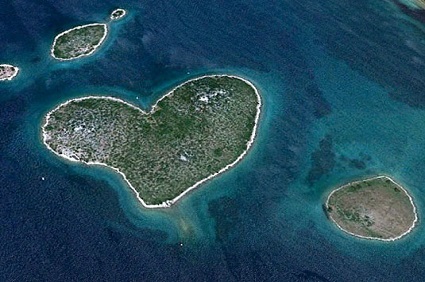 Galesnjak, Croatia: – Another beautifully shaped island can be found just south of Zadar in Croatia. Called Galesnjak, this is just 1/2 kilometer at its widest point and must be reached by boat. 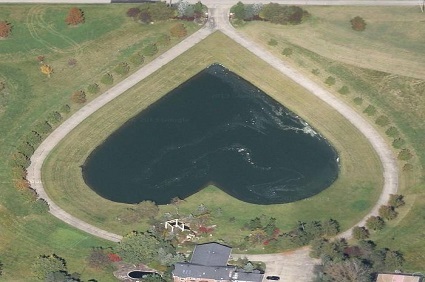 Heart-Shaped Lake, Ohio: – A perfectly heart-shaped lake can be found near Columbia Hills Corners in Ohio. It seems to be part of a private residence. 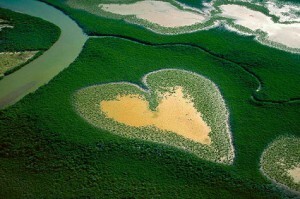 Heart-Shaped Mangrove, Voh, New Caledonia: – “Coeur de Voh” is a French word meaning “Heart of Voh”. It is a natural large formation of mangrove vegetation that resembles a heart that can be seen only from above. 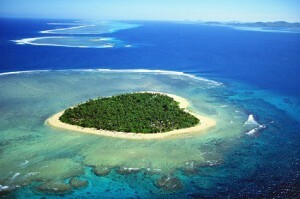 “Voh” is a commune in the North Province of New Caledonia, an overseas territory of France in the Pacific Ocean. 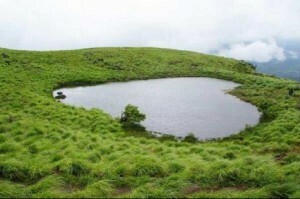 Heart-Shaped Lake, Chembra, India: – Itself a major tourist attraction, the lake near the top of Chembra Peak in India is said to have never dried up. Apparently over 150 people pass the lake every day during the 3 km journey to the top. 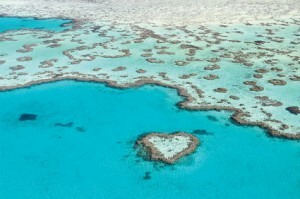 Heart Reef, Great Barrier Reef of the Whitsundays: – Heart Reef is a naturally formed, heart-shaped collection of coral in Australia. Obviously, the reef can only be appreciated from the air, but the view is definitely worth the cost. So what are you waiting for? Travel these beautiful romantic places with your lover. 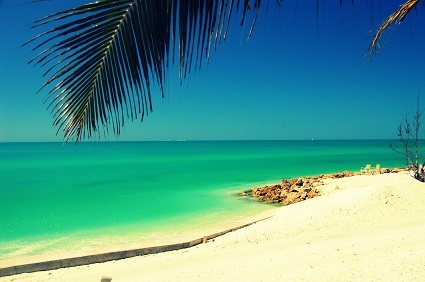 Check out our cheap romantic travel deals to worldwide destinations from here: http://www.travelation.com/romantic-travel-discounts also you can call us toll free @877-247-7183 for unpublished deals.